Feeling insecure by dull skin or pigmentation problems? 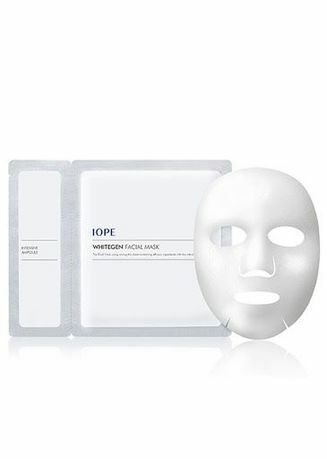 Now you have IOPE Whitegen Clear Mask! Hylaruronic acid and Whitegen contents. Use once to twice a week to see effective results.